Here’s my new profile on CBCmusic. What a great resource for Canadian musical artists! 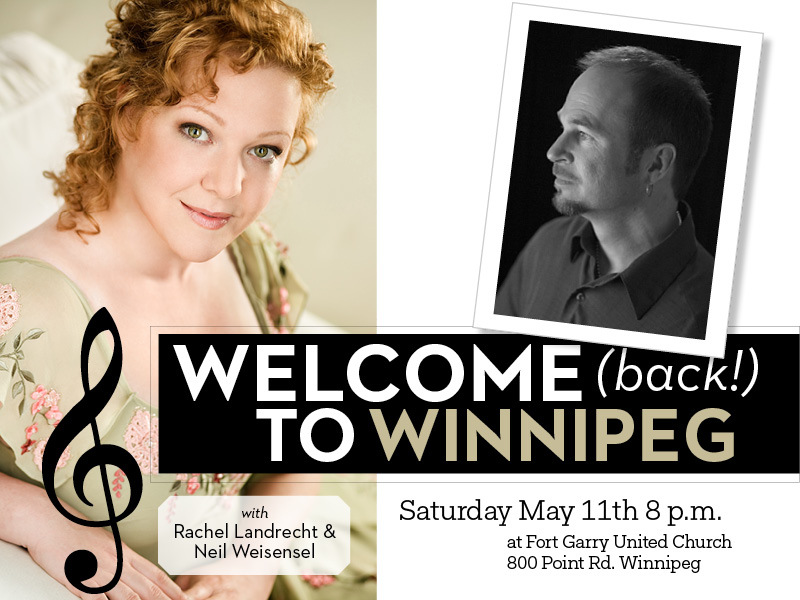 here’s the poster for our upcoming concert May 11th at Fort Garry United Church 800 Point Rd. in Winnipeg. Doors open at 7:30, the music starts at 8 p.m. Special guest Papa Mambo! Here’s my version of Coldplay’s “Viva la Vida”. I played this as a Guest Artist entertaining the athletes at Vancouver’s 2012 Olympics.